Are you afraid that someone might rip your video and claim it as their own, potentially stealing away viewers and revenue? Or maybe you just want to generate some additional buzz and publicity by branding your videos? One answer is to use watermarks. 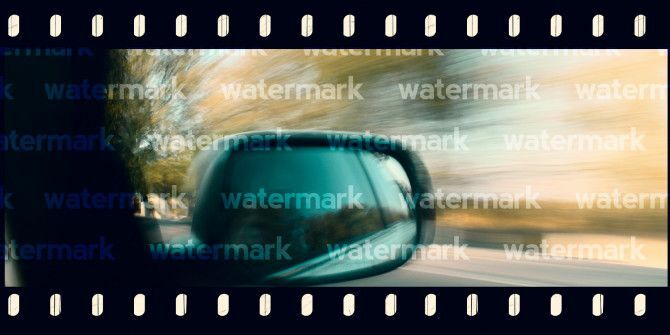 A watermark is a still image that overlaps a video. It can cover the entire dimension of the video, sit in the center of the video, or rest neatly in one of the corners. It can be opaque, though most of the time it will be transparent as to not interfere with the video itself. Watermarks are usually some sort of logo but can be text, too. 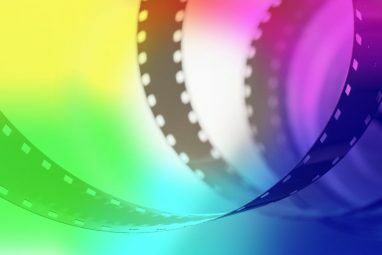 Watermarking is typically done in the video editing phase right before the video is rendered. However, if you have a finished video that needs a watermark and video editing isn’t impossible. Here are some free ways you can get the job done. Windows Movie Maker is a free program that’s part of Microsoft’s Windows Essentials suite of tools. Is it as full-featured and powerful as industry standards like Sony Vegas and Adobe Premiere? No, not by a long shot, but it is good enough for most casual video editors. It works if you’re in a pinch to add a quick watermark, too. This program can handle both types of watermarks: images and texts. For images, it can only handle PNG and GIF formats and it does not support alpha transparency. In addition, you’ll need to use an external tool (Windows Logo Locator) that generates XML files to position the image as you like. Fortunately, text watermarks are much easier. If you’d like a full walkthrough, check out our article on adding watermarks with Windows Movie Maker How To Watermark Your Videos In Windows Movie Maker How To Watermark Your Videos In Windows Movie Maker If you want to protect your work, make it more distinguishable, and add a professional touch, you should consider adding your watermark. Read More . It covers both image and text watermarks. 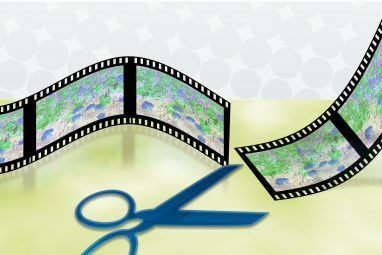 Like Windows Movie Maker, VirtualDub is a free tool for editing and altering video files. Most casual users use VirtualDub to cut, crop, or splice video clips to make them ready to be uploaded to the Internet but the program has some advanced features 7 Video Editing Tasks VirtualDub Handles With Ease [Windows] 7 Video Editing Tasks VirtualDub Handles With Ease [Windows] Read More that go beyond the usual tasks and they do come in handy. Watermarking is one of them. VirtualDub’s watermarking is done through a particular filter that someone created. All you have to do is download the filter and configure it with the watermark image that you want to use. Consult this YouTube tutorial to learn how to do this step-by-step, though be aware that the filter only supports watermarking with 24-bit BMPs. If you run a YouTube channel and your goal is to watermark all of your channel videos with the same watermark for branding purposes, you’re in luck because YouTube’s InVideo Programming feature will handle all of that for you. With just a few clicks, you can add a custom image to overlay every video in your channel. 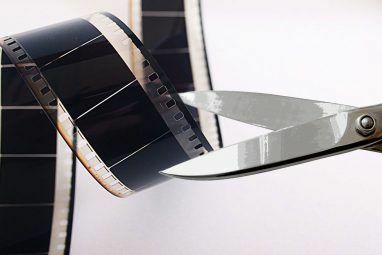 If you ever want to change your branding image, you only need to update the InVideo Programming settings and all of your videos will have the new watermark. Your source videos can remain watermark-free in case you ever want to repurpose them for something else. The only downside is that InVideo Programming utilizes the annotations feature of YouTube to show the image, which means viewers who have annotations disabled won’t see the image. Navigate to your Video Manager page on YouTube. Under Channel Settings in the sidebar, click InVideo Programming. Click Choose File and select the image you want to use. Select when you want the image to start showing and for how long you want it to show. Note: The InVideo Programming feature is only available to YouTube accounts that are in good standing, meaning that you haven’t earned any copyright strikes, DMCA takedown notices, community warnings, etc. There are a couple of paid solutions floating around on the Internet but I personally don’t think it’s worth the money to pay for a video watermarking solution. These free tools should be adequate for most users and they will get the job done. If you need a more advanced watermark, you’ll probably want to use professional video editing software. Do you see any free video watermarking tools that deserve to be on this list but aren’t? Share them with us in the comments! Explore more about: Image Watermark, Video Editor. RIAA Finally Shuts Down Popular YouTube to MP3 ConverterWhat Is The Easiest Way To Solve A Rubik’s Cube? I watermark my videos using a tool called Video Watermarker produced by PCWinSoft Software. It works great for me so I thought it would be nice to add this fourth option for the readers of this article. I'm sure a few other options have popped up since this article was written so thanks for sharing, Alessandro. Looks interesting but pretty pricey at $60! Thank you Aaron V that tool was close enough. I needed a free way to do water marks in mp4 and when finished the video quality was nearly the same as when it went in.